Get some quick recipe inspiration…..! We hope you are enjoying our new vegan protein shakes! They are so versatile, and while we’ll be sharing many recipe ideas over the coming months, we thought we’d give you some inspiration on how to make super shakes, pronto! Quicky – just mix with water on the go. Milky – add to your favourite milk alternative, oat, almond and coconut work perfectly. Fruity – add a handful of fruit, banana is a great staple, or go wild with berries and tropical fruit. Iced – add ice or even better frozen fruit to make it chilled. Nutty – add a tbsp of your favourite nut butter, almond or peanut are our favourites. Veggie – for a lower sugar option add a handful of leafy greens. Oaty – up the beta glucans and low glycemic index carbs by adding a handful of raw oats. Fibre – boost by adding a sprinkle of chia seeds. Super – we have our own super additions such as pre and probiotics, but why not add a little extra such as spirulina. 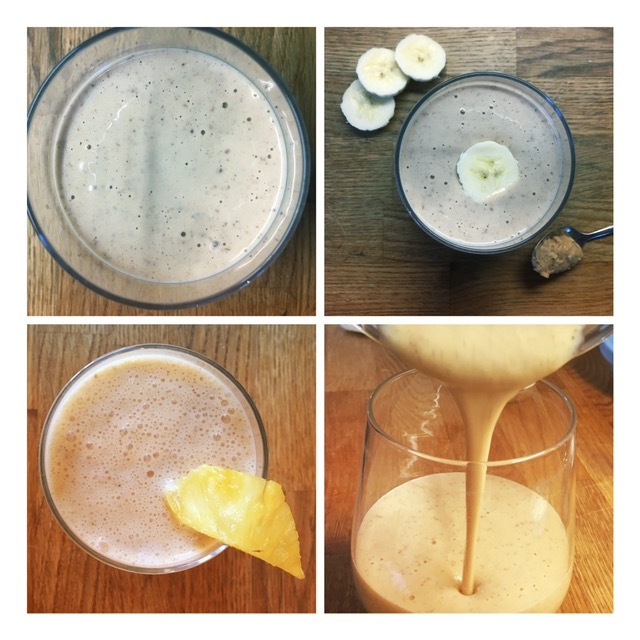 We’d love to see the shakes you have been creating! Please share with us via our Facebook, Twitter or Instagram pages.